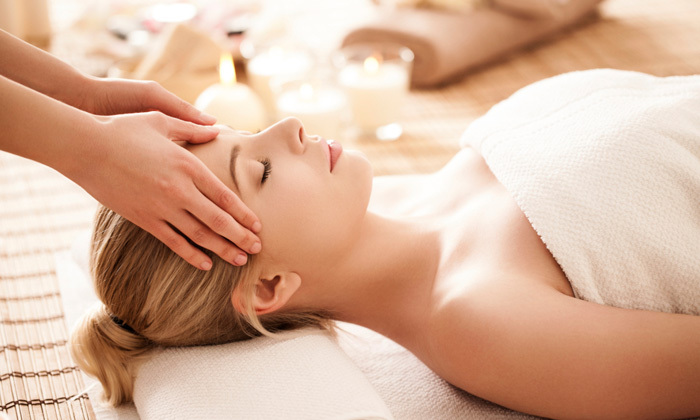 Treat yourself to the finer things in life with a trip to Amida Salon Spa. Located on the S.P Ring Road, Amida Salon Spa is an upscale spa and salon that offers a wide range of beauty and wellness solutions to choose from. The salon and spa features luxurious interiors that boast stark white interiors, modern décor and the latest equipment. The staff here is well versed with the latest trends and techniques and is committed to helping you look and feel your best. A trip to Amida Salon Spa is sure to leave you feeling stylish, well pampered and beautiful.